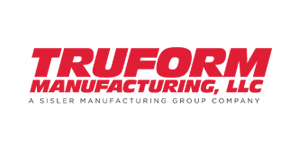 Position Summary: This skilled position will primarily work as a production fabricator focused on assembly of commercial cooking griddles, frames as well as pool heater assemblies. This position will also work with CNC bending and Fiber Laser cutting equipment. Ability to set up and safely utilize other fabrication equipment such as roll formers, press brakes, Jigs, Fixtures, air tools, hand grinders, shears, spot welders, etc.